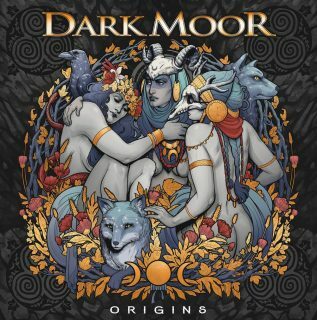 Dark Moor : Origins album download | Has it Leaked? The Spanish neoclassical power metallers return with their album 'Origins', 3 years after the release of 'Project X' – the ambitious concept album that left fans rather polarized. 'Origins' has been crowdfunded successfully through a PledgeMusic campaign (running from October 15 - November 18) and looks to take Dark Moor in a new direction, as the band steer their sound more towards folk metal stylings in order to capture the Celtic culture that has inspired the whole project.